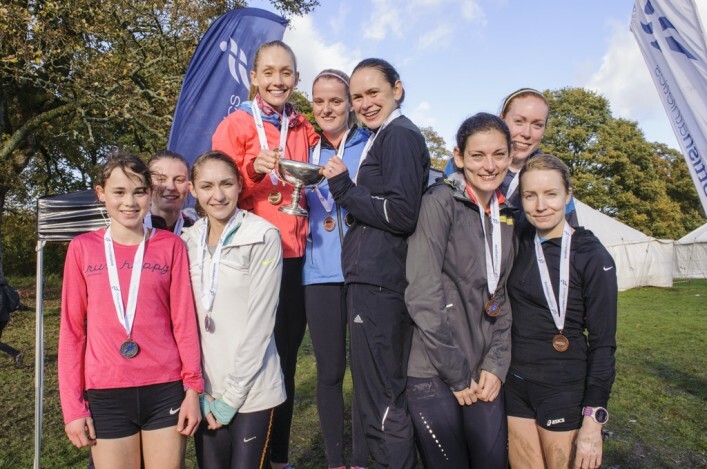 Like most clubs within the scottishathletics Club Together project, Falkirk Victoria Harriers have seen a large growth in athletes and the associated volunteers required to meet the demands of an expanding club. However, Falkirk Vics are also now starting to see an increase in retention of those numbers at Senior and U20 level, with some very promising athletes in both those categories. Our Seniors won gold medals at National events such as 3 x 800m (male and female) and 4 x 400m – when not so long ago we really struggled to enter any teams! Further proof of this retention was to be found when our Men’s team finished third in the Men’s League Div 1 and our U20 athletes won last year’s Indoor League. 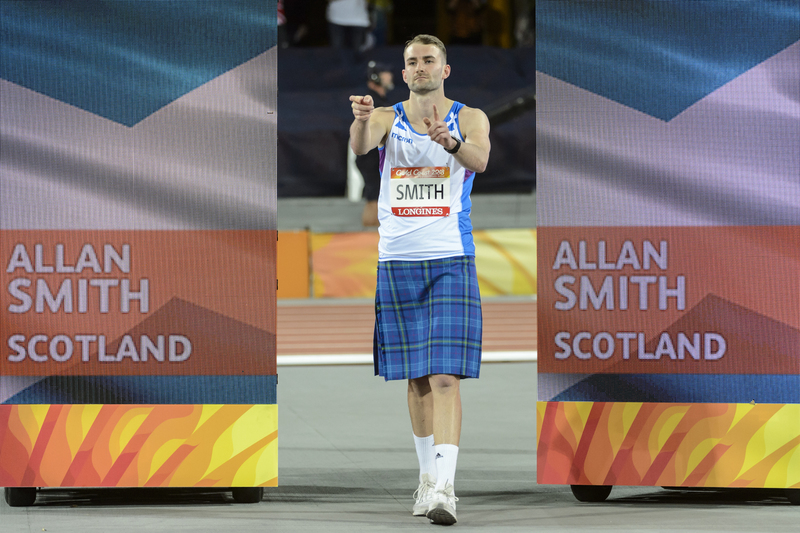 There are many factors behind this retention but undoubtedly having International athletes of the calibre of Grant Plenderleith and Allan Smith is a big help as our younger athletes aspire to match their effort and commitment. Kane Elliott winning the U18 European 1500m Gold springs to mind immediately as an example of this. Grant for his part shows great commitment to the club where he can be seen turning out early on a wet Saturday morning to help the club set the National XC course and then appearing a week later in a GB and NI vest at the World Indoors. That’s exactly what happened earlier in 2018. Jade Nimmo has returned to the club that was instrumental in her early development and Freya Ross is now coaching and competing. Both are a huge boost to the club and, in particular, to our younger female athletes as ideal role models. Another group our athletes can look up to is our Masters. 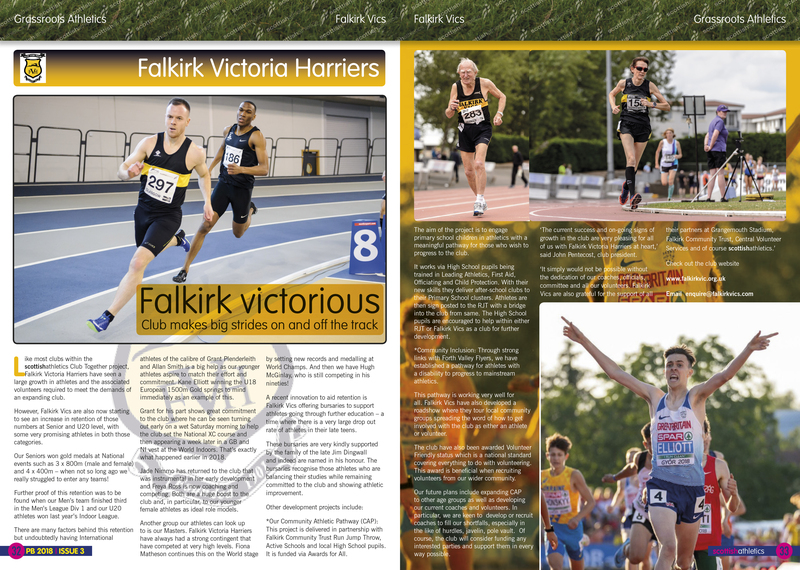 Falkirk Victoria Harriers have always had a strong contingent that have competed at very high levels. Fiona Matheson continues this on the World stage by setting new records and medalling at World Champs. And then we have Hugh McGinlay, who is still competing in his nineties! A recent innovation to aid retention is Falkirk Vics offering bursaries to support athletes going through further education – a time where there is a very large drop out rate of athletes in their late teens. These bursaries are very kindly supported by the family of the late Jim Dingwall and indeed are named in his honour. The bursaries recognise those athletes who are balancing their studies while remaining committed to the club and showing athletic improvement. *Our Community Athletic Pathway (CAP): This project is delivered in partnership with Falkirk Community Trust Run Jump Throw, Active Schools and local High School pupils. It is funded via Awards for All. The aim of the project is to engage primary school children in athletics with a meaningful pathway for those who wish to progress to the club. It works via High School pupils being trained in Leading Athletics, First Aid, Officiating and Child Protection. With their new skills they deliver after-school clubs to their Primary School clusters. Athletes are then sign posted to the RJT with a bridge into the club from same. The High School pupils are encouraged to help within either RJT or Falkirk Vics as a club for further development. *Community Inclusion: Through strong links with Forth Valley Flyers, we have established a pathway for athletes with a disability to progress to mainstream athletics. This pathway is working very well for all. Falkirk Vics have also developed a roadshow where they tour local community groups spreading the word of how to get involved with the club as either an athlete or volunteer. The club have also been awarded Volunteer Friendly status which is a national standard covering everything to do with volunteering. This award is beneficial when recruiting volunteers from our wider community. Our future plans include expanding CAP to other age groups as well as developing our current coaches and volunteers. In particular, we are keen to develop or recruit coaches to fill our shortfalls, especially in the like of hurdles, javelin, pole vault. Of course, the club will consider funding any interested parties and support them in every way possible. 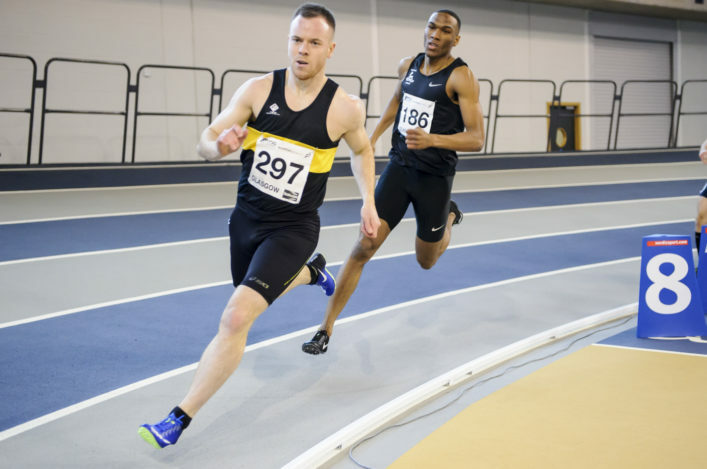 ‘The current success and on-going signs of growth in the club are very pleasing for all of us with Falkirk Victoria Harriers at heart,’ said John Pentecost, club president.